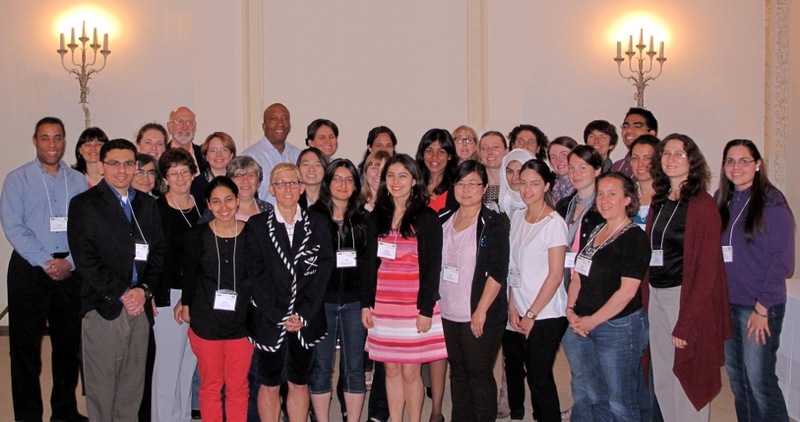 An NSF and CRA-W/CDC supported workshop for women and underrepresented groups interested in computer security research. One of the great conundrums of computer science is how to establish the security and trustworthiness of computers, the data they hold, and their communications. The field has attracted brilliant innovations, but the constantly changing technology landscape undermines solutions. There are new opportunities for great thinkers to tackle new problems. We hope this workshop will attract beginning researchers and show them the wide spectrum of areas that need attention. Computer security is a discipline that began with the need to control shared resources on expensive computing engines and has grown into a field encompassing nearly all computing devices, from heart implants to cell phones to cloud computing. During the workshop leading minds in this field will address graduate students, showing them the range of knowledge and open problems that fall under the umbrella of security. This workshop has received technical co-sponsorship from the IEEE Computer Society We are grateful to Microsoft Research for their support.